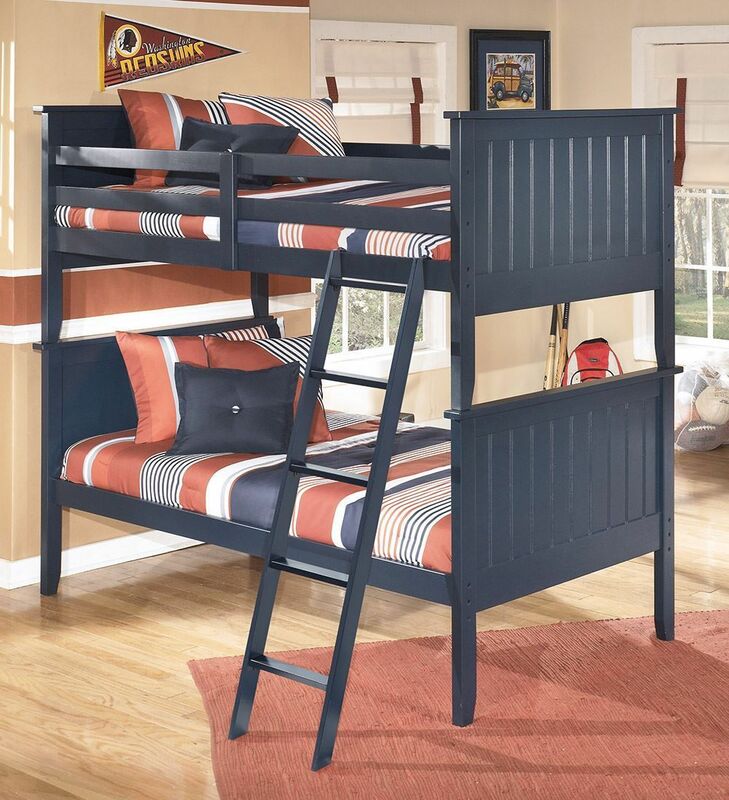 The comfortable cottage design of the “Leo” youth bedroom collection features a replicated blue paint finish flowing beautifully over the grooved panels and embossed bead framing to make this innovative furniture an inviting addition to any child’s bedroom. 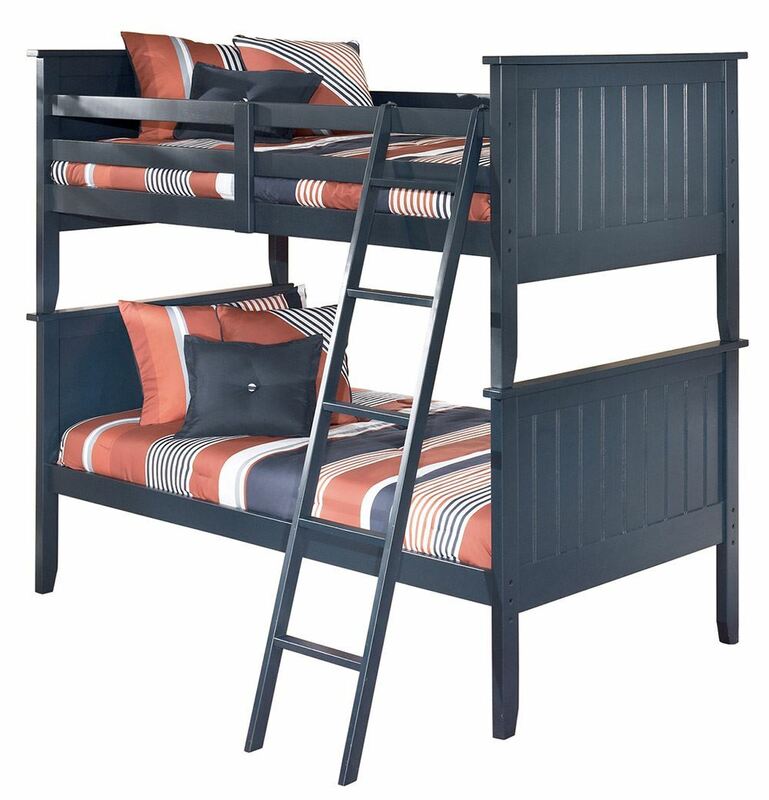 The comfortable cottage design of the “Leo” youth bedroom collection features a replicated blue paint finish. Grooved panels and embossed bead framing drawers.